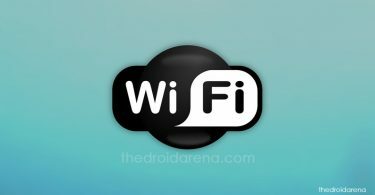 In a day to day life, most of the people are keenly showing their interest to use Android devices. 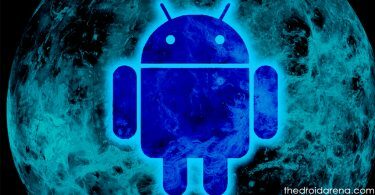 We all know that the Android platform is considered to be the open source system which largely allows the users to customize it. 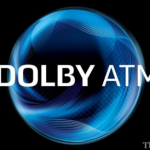 When it comes to customization, Flashing Roms are said to be the main part. For your information, it is difficult for the user to flash ROMs without having an unlocked bootloader as per the sources. In this case, the user needs to enable the OEM unlocking on a device. When it comes to this process, most of the users aren’t aware of the thing that how to enable “OEM Unlocking”. For those people here, we are issuing the stuff regarding the process for activating the “OEM Unlocking”. Once it is done, you can easily get into the process of customization. By customizing your device, you can tweak your device as per your wish without any hassles at any time. Hope the given stuff will be helpful for all the seekers that who all are seeking for a long time. 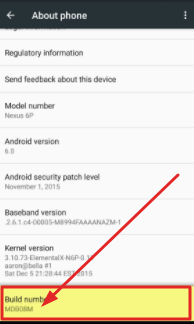 1 Why Enabling “OEM unlock” Is Necessary? Why Enabling “OEM unlock” Is Necessary? 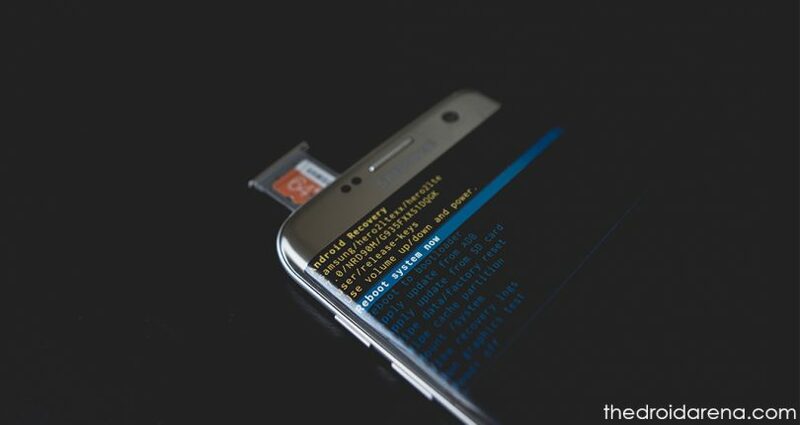 If you are looking ahead to install a custom recovery, rooting the device or unlock your bootloader, it is essential for the user to enable the OEM unlocking on your device. People who aren’t aware of OEM unlocking, first of all, make sure to know it. For your information, OEM unlocking mainly helps to allow the users to modify the system files as well as system partitions. 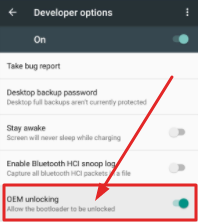 When you unlock the bootloader on your device, you get to see that the new feature is implemented which helps to toggle the OEM Unlocking switch. If you are seeking to know that what is bootloader, then can check it out here. For your information, the bootloader is considered to be the system software which helps to handle all the process as well as the basic system files. In the end, it will help your phone to run smoothly. However, most of the users are planning on enabling the OEM unlocking on your device which leads to unlock your bootloader. For those people, here the given stuff will be useful to go ahead. Before getting into the steps, make sure to follow all the steps allotted here to activate. It is essential for the user to don’t skip the steps to complete the entire process to enable further on your device. It is considered to be the main thing for the users to backup all the data on their device. For your information, there will be chances of losing the data, if it goes wrong during the process of unlocking the bootloader. By the using of Developer options which are hidden, you can easily enable them by following the settings. All you just need to follow the below process. First of all, the user needs to visit the Settings. Now, make sure to scroll down towards System. It is important for the user to tap on the About phone section. In some mobile, you can see the About or About Phone option under settings. In that case you can skip the 2nd way. Now, tapon the Build Number for many times continuously (Usually 4 to 7 times). Finally, you have now enabled the developer options. 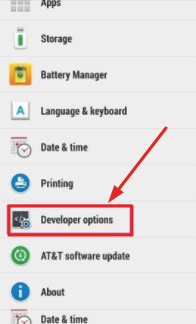 Now, you need to get back to the settings and scroll down to “Developer options” available above the “About Phone“. If you see that option, then the process is completed successfully. Read More: [How To] Install Substratum on Galaxy S9/S9+ Without Root. Now, the user needs to get back to the Settings. Find “OEM unlocking” by scrolling down. Make sure to choose the Toggle and set to enable it. Now, you need to enter your pin or password. Finally, you are done with enabling the OEM unlocking on your device. Download any paid apps using third party installer called AppValley on your android. 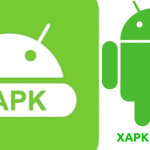 Read More: AppValley Apk | Download AppValley App on Android Mobiles/Tablets. If you are looking for the benefits before going to enable the “OEM Unlock”, you can follow here. Hope it will be useful for you. Once the user enables “OEM unlock,” it will be easy for the user to take full android backups. It has the option which helps to flash the custom Roms. 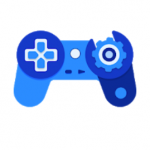 By enabling it, the user can root the device to unlock various stuff where you can’t achieve in the store on your device. Note: The user can lose all the data once the bootloader unlocks on the device. Moreover, there will be a chance of forfeit the warranty on the device. If you want to customize the device as per your wish, then enabling the “OEM unlock” is always important. Here the given process will be helpful for the user that who all are looking for a long time. By following the process, you can get into the customization process.